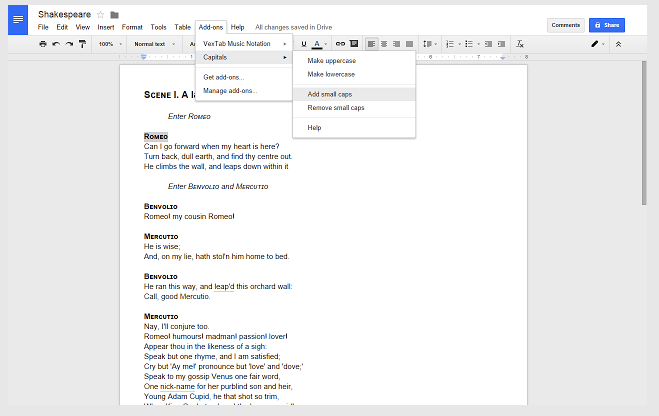 As a teacher, Google Docs is definitely an important tool in your digital toolkit. It provides you with an easy and simple platform where you can compose, work collaboratively and share your documents. 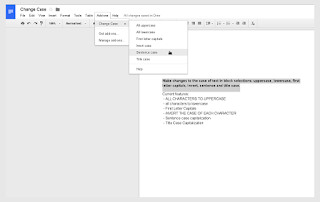 With the introduction of third party add-ons, Docs' functionalities have been tremendously expanded empowering users with a plethora of advanced features available only in premium writing editors. We have already reviewed several examples of these add-ons. 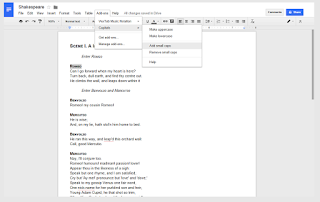 Today we are highlighting three more Docs tools. 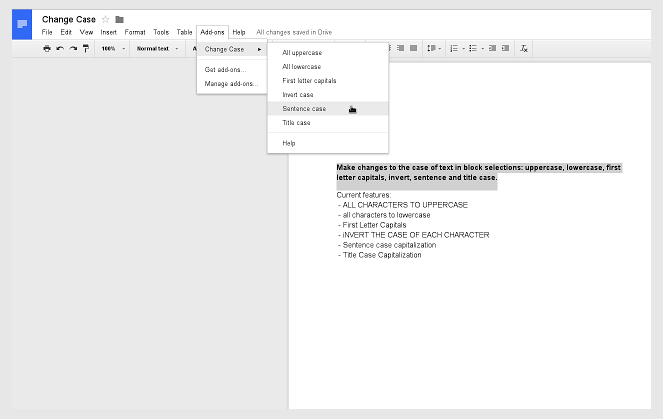 These are applications to save you time formatting your documents and making changes to the case of text. 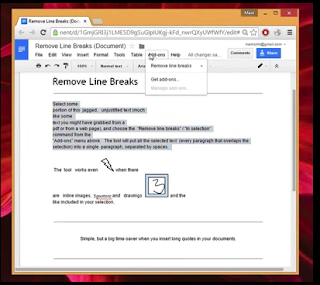 As its name indicates, this Google Docs add-on lets you easily remove line breaks from pasted text. Next time you past a portion of text and turns out into uneven lines, with one click Remove Line Breaks formats you text and gives it that neat and compact lool by eliminating all the breaks.